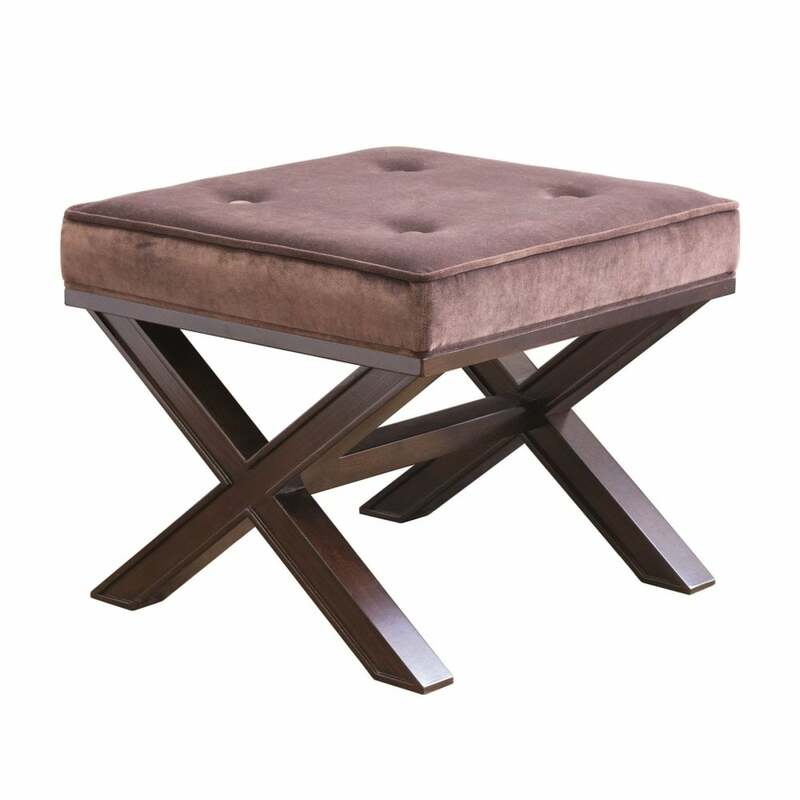 Beautifully classic in design and finish the Max Ottoman has huge desirability factor. The Italian artisan craftmanship is immediately apparent in the rich, solid beech criss cross frame and beautifully upholstered seat, with traditional decorative buttons and piped finish, while the high quality polyether foam padding provides ultimate comfort and support. Further expand the look by combining with the stunning Jubilee console, a perfect partner for this handsome Ottoman.